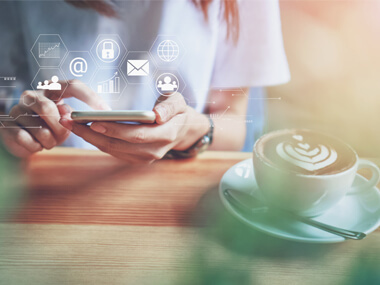 Do you like to leave home without your iPhone once in a while? Then we’ve got good news for you. 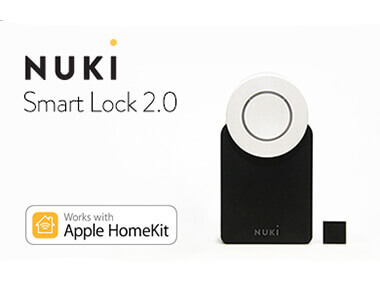 You can now control your Nuki Smart Lock via Bluetooth on your Apple Watch. The next time you go for a run, all you’ll need is your Apple Watch and your music. 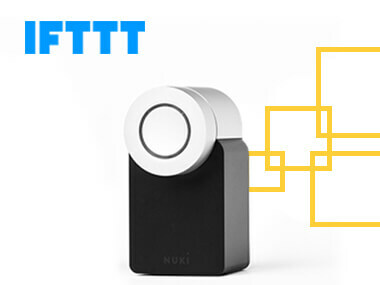 We want to give you an early Easter present with the latest update of your Nuki iOS app. Because what already works with Android Wear is now also possible with the Apple Watch: directly controlling your Nuki Smart Lock with your Apple Watch. Your Apple Watch can now connect directly to the Smart Lock via Bluetooth. Once you’re in front of your door, you just need to open the Nuki app on your Apple Watch and then open the door quite easily. Your iPhone does not need to be in range or turned on. In this way, your Apple Watch also functions as a perfect backup in case your iPhone’s surprisingly runs out of power. Note: To control your Smart Lock directly via Bluetooth, you will need the app version 2.1.6 (or higher). The Apple Watch can lock and unlock the door via BLE. It is not possible to check the status or the protocol without an iPhone.